As has been previously mentioned here on Nintendo 3DS Daily, 2013 has been an absolutely fantastic year for 3DS games, with all kinds of classics released over the months. 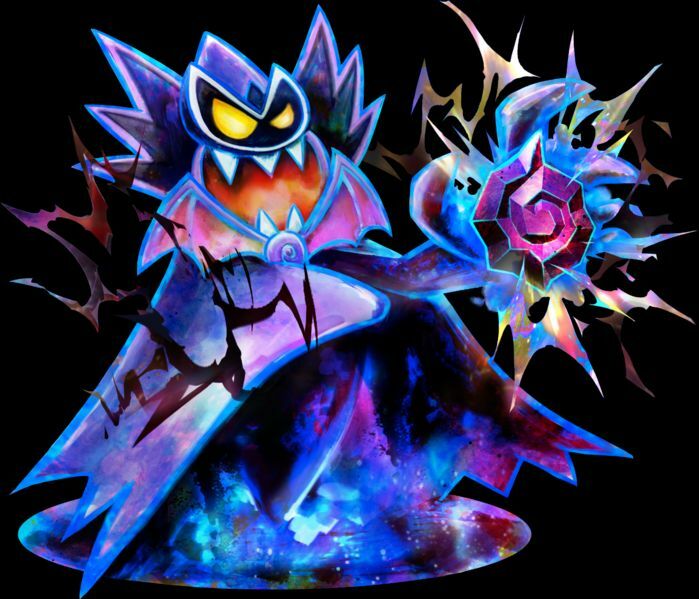 But while Pokemon X and Y and The Legend of Zelda A Link Between Worlds are rightfully seen as amazing titles, are Luigi’s Mansion Dark Moon and Mario & Luigi Dream Team becoming seen as ‘underrated’ 3DS games? Personally, I think so. And here’s why each of the aforementioned titles really deserves more respect than it seemingly gets. 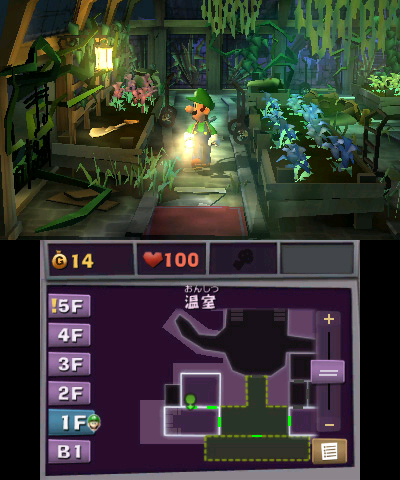 Above: Remember, this is a handheld title. Add an environment filled with tiny details only a few might ever notice (the moving/missing statues in Treacherous Mansion, the knight playing chess in the same area, pictures of the Three Sisters in Haunted Towers, the scary ‘face’ on the Secret Mine window) and you’ve got a game which is just dripping with charm and personality and which arguably makes a lot of others look like empty and bland by comparison. Seriously, you could practically write a book about the minor details you spotted in this game and all the little ‘tricks’ the designers use to add variety and character to the different areas and parts of the game. Forget those bland ‘movie’ style games with bad attempts to be ‘serious’ and ‘arty’, this is the real best example of how to make a game feel more like a real journey or story. Just look at it. In just the first fight in the game, this title did more than most games do in their later boss battles. Three phases, different strategies needed (some of which are quite complex), changing music, lots of ‘effects’, it’s arguably more impressive than any non final Zelda boss from any game between Ocarina of Time and Skyward Sword. 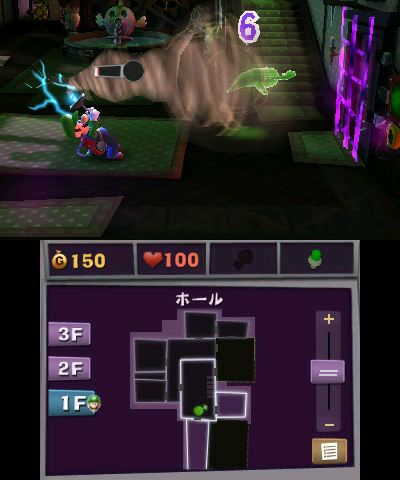 Add a four player online co-op mode that’s actually surprisingly entertaining (the whole feel of the ScareScraper is basically Four Swords in 3D, which can only be a good thing), an absolute ton of content and things to do in general and some of the most impressive tech on the system, and damn, Luigi’s Mansion Dark Moon should have really got more credit that it did. And perhaps a Game of the Year award or something from a few publications. But while Luigi’s Mansion Dark Moon has a great atmosphere and is a massive change from the original title it’s a sequel to, Mario & Luigi Dream Team is amazing for a very different reason. Namely because it’s everything a sequel SHOULD be. Above: Ignoring the camera ‘quality’ of the video uploader, you have to admit the battle is pretty epic. Put simply, Dream Team is what a sequel should be, more of what made the first game good. 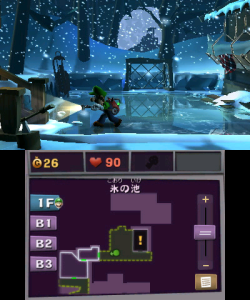 With lots of callbacks, humour, good music and much more, it’s kind of like the Thousand Year Door of the Mario & Luigi series, a game which tries to evolve the gameplay of its predecessor rather than toss it all out and is much better for it. Above: Note that the best Mario RPGs are those that evolve their predecessors, not just chuck everything out and start over. 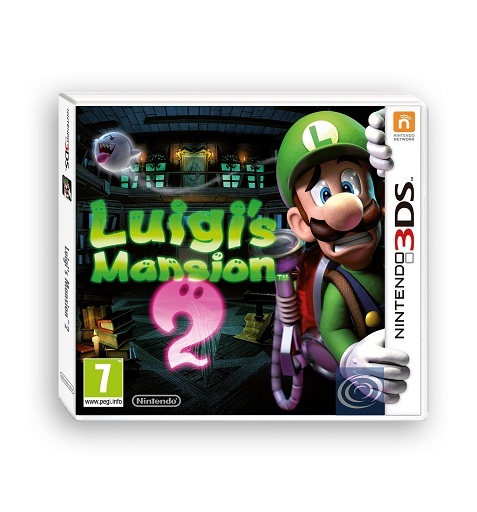 So let’s have a cheer for two fantastic 3DS games that arguably need even more credit and acclaim, Luigi’s Mansion Dark Moon and Mario & Luigi Dream Team. Because as great as Link Between Worlds and Pokemon X and Y are as games, they’re not the only great games on the 3DS system. 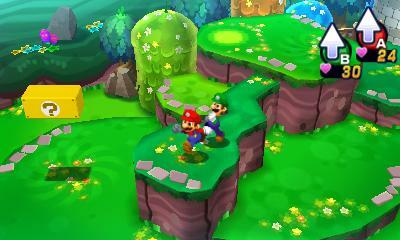 I agree with Mario band Luigi Dream Team but I think Luigi’s Mansiom is well known as a great game. It was pushed hard by Nintendo and had great sales. It was part of that big summer campaign with Fire Emblem and Animal Crossing. You do have to admit both got kind of screwed over timing wise though, at least when it came to awards and things. I mean, these two games (as well as Fire Emblem Awakening) may have got great sales and reviews, but they really got overshadowed at the end of the year by the likes of Mario 3D World, Pokemon X and Y and The Legend of Zelda A Link Between Worlds (whereas in any other year, they’d have got a ton of awards). It can’t be a Dream Team or Luigi’s Mansion article without music, can it?